NAS as a storage solution is growing in popularity and with a good reason. Access to company data can provide tremendous competitive advantages like increased levels of customer services, accelerated sales cycles, and rise in the reach and success of collaborative projects within a company. NAS Solutions are available for any size of business. 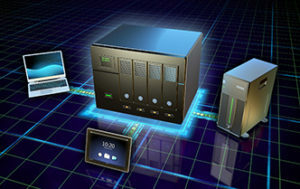 Network-attached storage (NAS) is a file-level computer data storage server, connected to a computer network providing data access to a different group of clients. 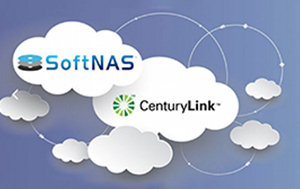 NAS is specialized for serving files either by its hardware, software, or configuration. NAS device is a storage device which is connected to a network that allows storage of data. NAS devices are flexible. Which means, you can add more storage as per your needs. A NAS is like having a private cloud in the office. It’s faster, less expensive and provides all the benefits of a public cloud on-the-spot, giving you complete control. What happens when you don’t opt NAS?